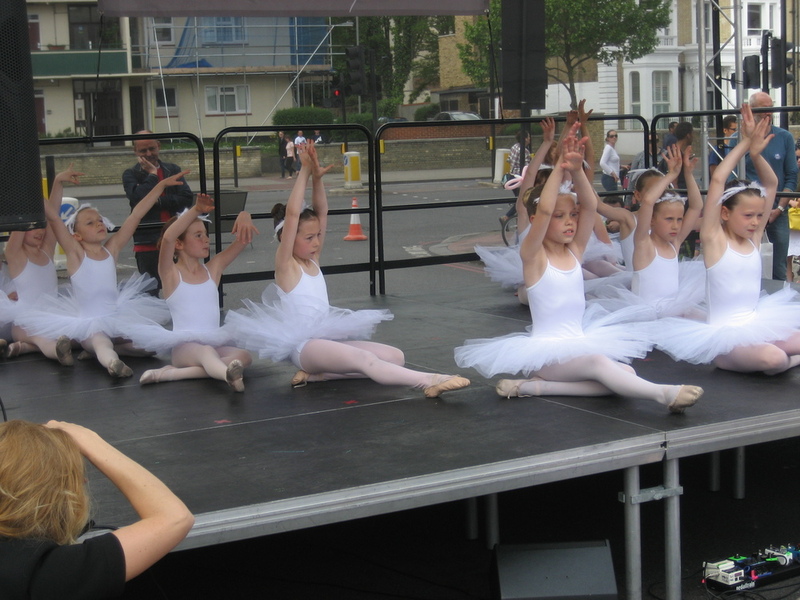 On Sunday 22nd May, over 100 students age 2.5yrs- 'adult', in full costume & makeup, wholeheartedly danced their hearts out on stage for Ritherdon Road Street Party; 18 different dances, including demonstrations by myself, Miss Sarah & Miss Nneekah took place, truly inspiring the bustling crowds and instilling an immense sense of pride in the students, their families and as for me it was one of the proudest days of my life! Huge congratulations (and standing ovation) on the fantastic performances you produced on Sunday. Not only did everything look fantastic but every single child (and adult) was beaming with joy and pride at being part of your team. An absolutely outstanding achievement. You are an inspiration.